Languages Spoken: Gond, Local Dialects and Hindi. 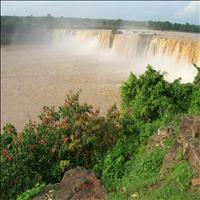 Importance: The Tribal land and famous for Chitrakoot falls. Once the largest district in the Indian subcontinent, Bastar, was even larger than the state of Kerala and also some countries in Europe. Nearly 75% of the total area of the district is covered with thick and dense forests, popularly known as the Dandakaranya. Irrigated by the meandering Indravati and the Godavari Rivers, these forests are inhabited by various species of flora and fauna and also have the largest population of various tribes. 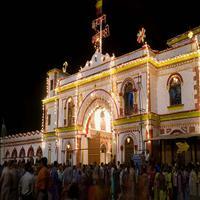 <br />According to history of the area, Bastar was established in the 11th century by the Nagvanshi kings. The region also known as the Dakshin Koshal was ruled by the Kaluchuri kings and also the Marathas at a point of time. The Bastar Raj family, although, claims their descendance from the Pandu kings of the north. 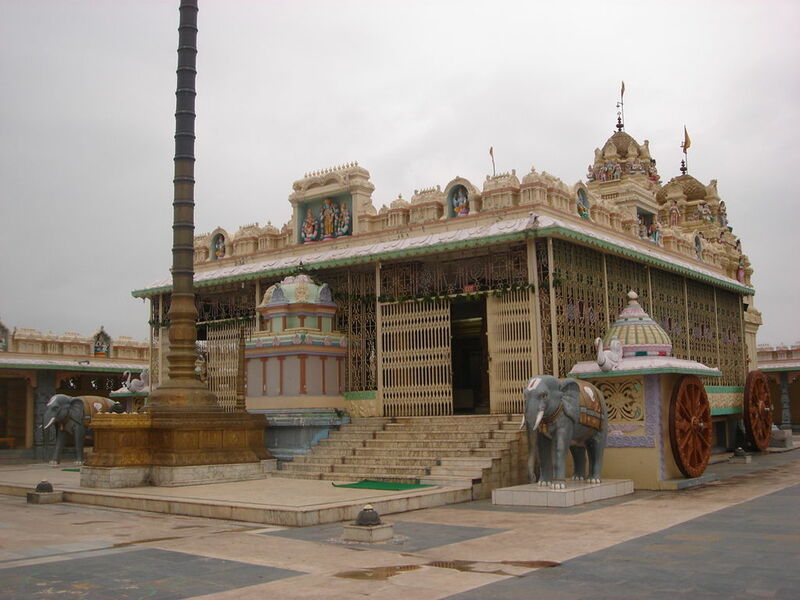 There are many ancient weapons which are believed to be offered to the rulers by the reigning deities and are worshipped till date.<br />As per the legends it is the area where Lord Ram with his brother and wife stayed in these very jungles during their exile of 14 years. <br />But Bastar is most famous for its beautiful landscape and various tribes, homogenous to the area alone. Some of the tribes have no contact and connection with the outside world and have become the subject of study for the anthropologists. Located in the southern parts of the state of Chhattisgarh, Bastar is surrounded by the district of Dantewra in the south and Kanker in the North. 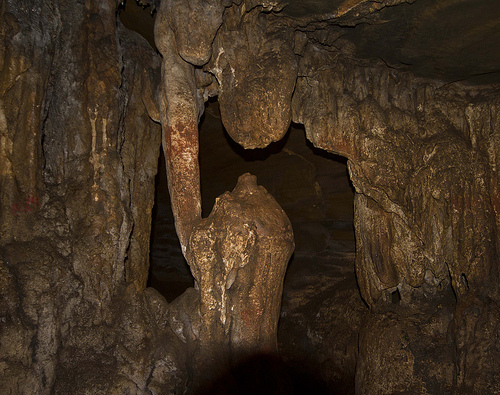 It shares its borders with the states of Maharashtra in the west and Orissa in the east. 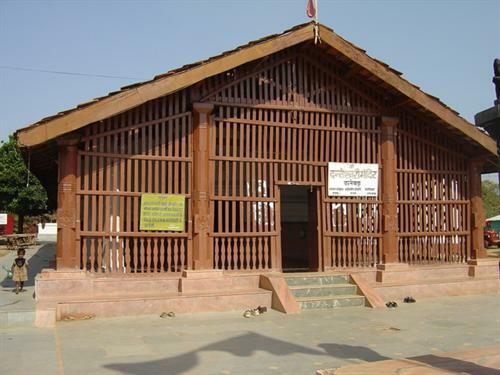 It is situated on 2000 feet plateau and the district headquarters of Jagdalpur is placed around 300 kms from the state capital of Raipur. Jagdalpur is the main point to start the tours from in the Bastar sector. Some of the famous sites are situated in and around Jagdalpur; otherwise the whole area of Bastar is a beauty to explore with. An ancient temple of the Kings of Bastar, the Danteshwari temple, is dedicated to the reigning deity, goddess Danteshwari. The goddess is worshipped by the Hindu devotees and the tribal folk alike. A big celebration during Dusshera takes place in this temple when the temple and the goddess is decorated. Built by the kings of Bastar, this magnificent palace stands tall in the Jagdalpur region and the monument is secured by the Government of India. The museum houses artifacts from various tribal regions and is a showcase to the various tribal life of the region. 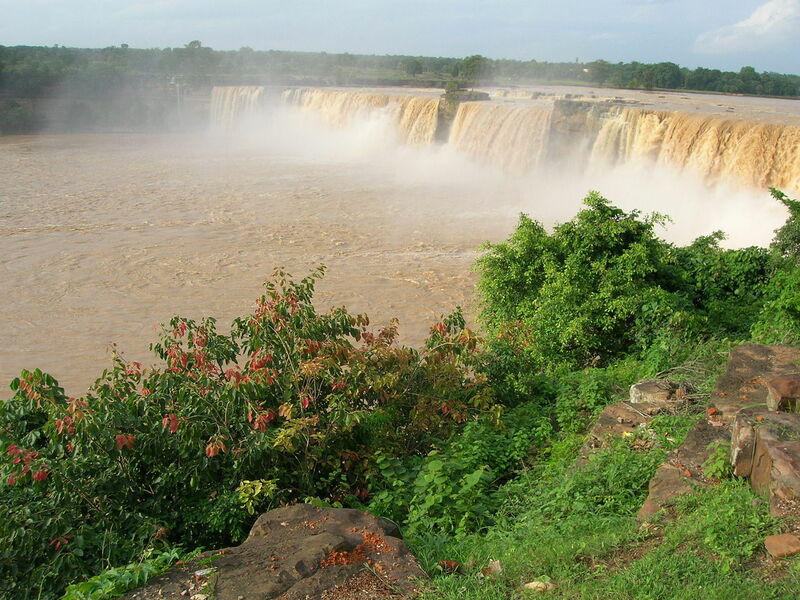 A spectacular picture is what the Chitrakoot waterfalls are. The River Indravati, a tributary of the River Godavari, plunges dramatically in a great arc, great swathes of it's frothy waters crashing headlong amidst sprays worked up by the winds, and down below, a foamy, misty, roaring chaos, like a sequence of uninterrupted never-ending watery explosions. 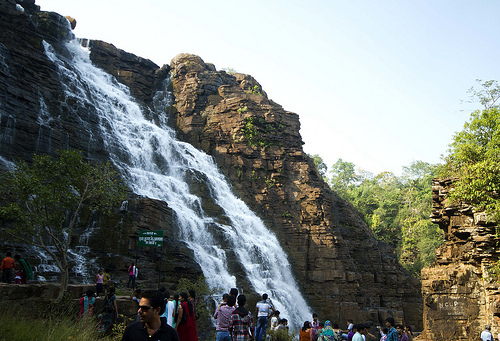 These falls, compared only to Niagara of America, are not only enormous in size and the largest in India, but also the most beautiful and mystifying waterfalls of India. The mini Niagara, as it is known, with its vast horseshoe configuration and great height, the Chitrakoot falls differ from the American landmark in one very big way; it is still relatively obscure, little known to the outside world.\r\nHardly 35 kms from Jagdalpur the waterfalls are easily accessible and watching the gush of sparkling milky white water from the height of about 100 feet is an amazing site. There is a perpetual rainbow to be seen during the daytime. \r\nThe falls are at there full just after the rains, and give a thrilling site. The clear sparkle of water and verdant surroundings give a great feeling. The magnificent beauty of the waterfalls is indeed mesmerizing.